#131 - "Please make it stop!" 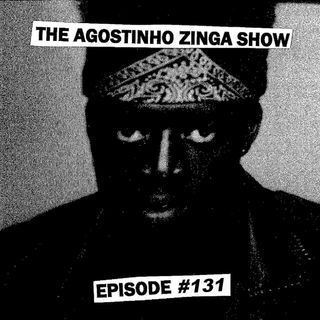 Agostinho rambles about Meghan Markle's baby bump, Google trends report 2018, Farfetch acquiring Stadium Goods, J.W. Anderson debuting at Paris mens, Eytys x H&M collabo, Aleali May x Air Jordan 1 and more..